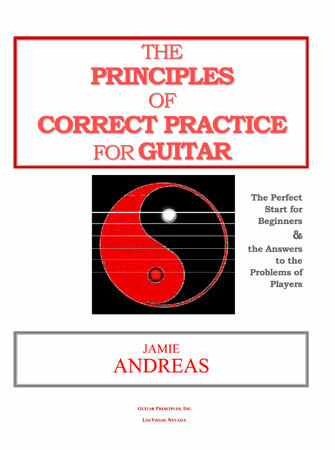 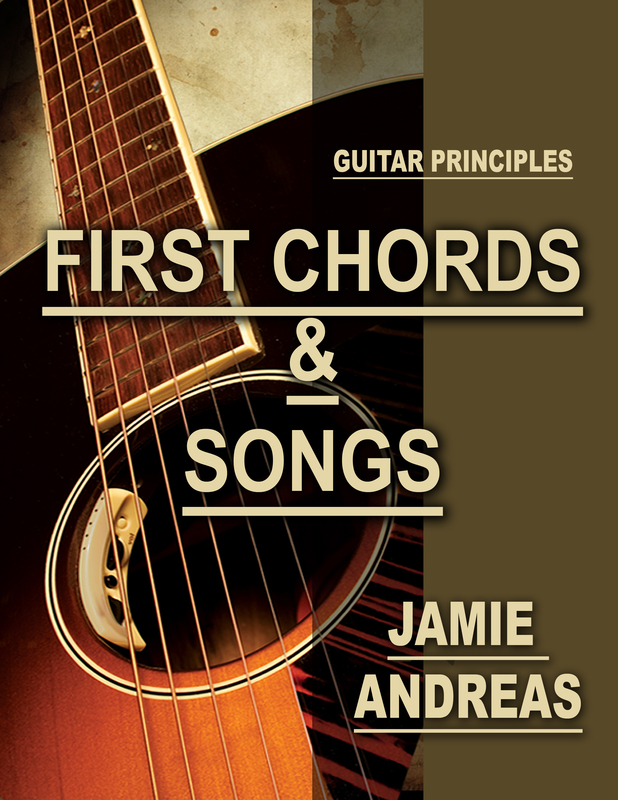 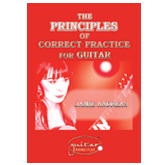 Whether you are new to guitar, or have played for decades, "The Principles of Correct Practice For Guitar" will make you a better player! 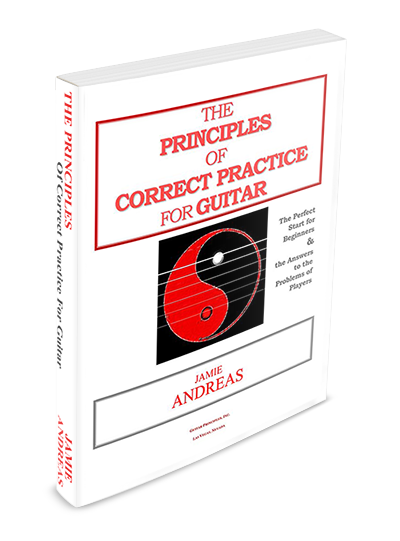 When you start to use the information and methods you will learn in "The Principles", you will start to see yourself playing better and learning faster than you ever thought possible. 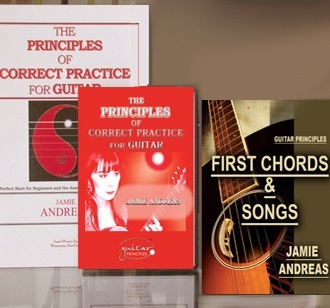 Watch this video to learn what "The Principles of Correct Practice For Guitar" can do for you!